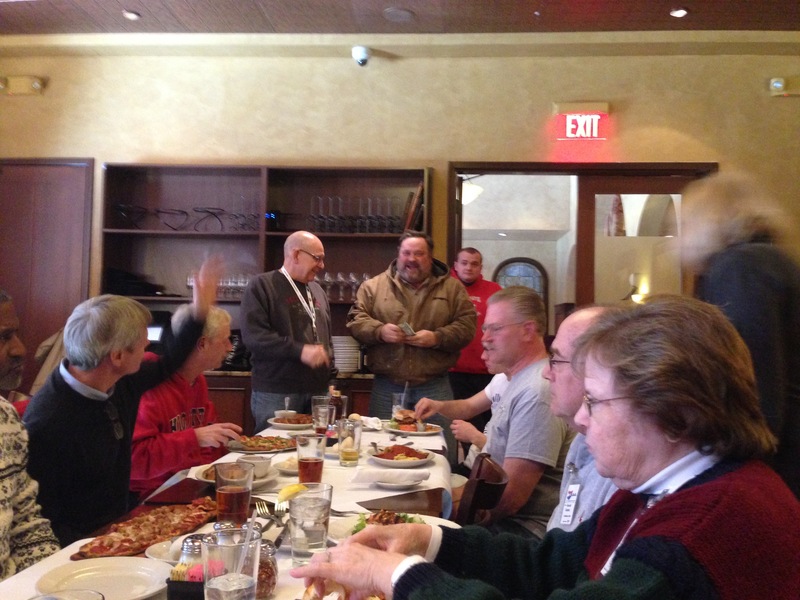 Our annual meeting was held Saturday (1/10/15) at Giamarco’s in Westerville. We had a great time socializing, eating great food and discussing upcoming events. This year we have a full schedule of events including the Midwest Z Heritage Show in Chicago which just happens to be the same weekend as the Chicago Blues Festival. However, some think the highlight of the meeting was Chris Myers making a personal appearance to pay his annual dues in cold hard cash. Thanks to president Lee Bivens for leading the meeting and to all of those who attended. We are looking forward to a great 2015!